After a visit to Madeira most tourists will come back. 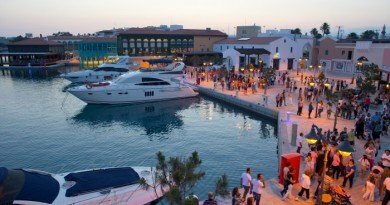 Mostly, it is the incredibly beautiful scenery and surroundings, which attracts a revisit. 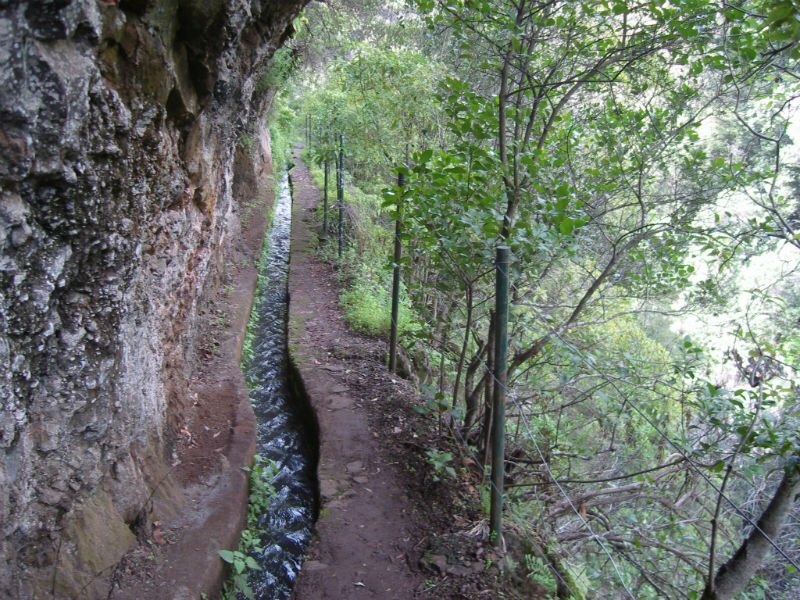 A must, one of many, is to walk along a Levada. 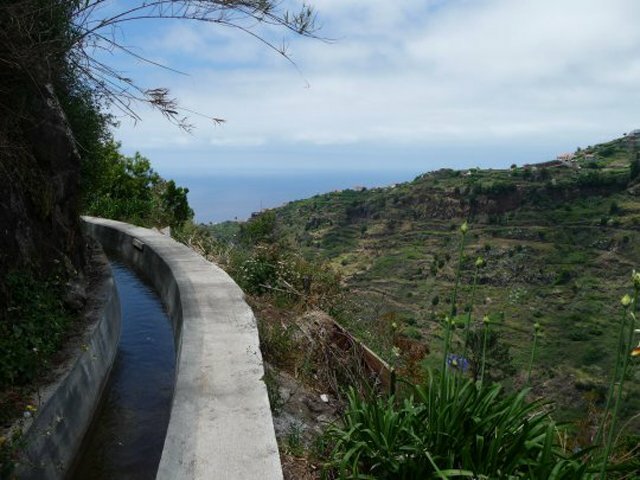 These levadas, hiking trails are found all over the island and was built to lead water to towns and villages on the island. Many of these levadas are today active as water pipes. 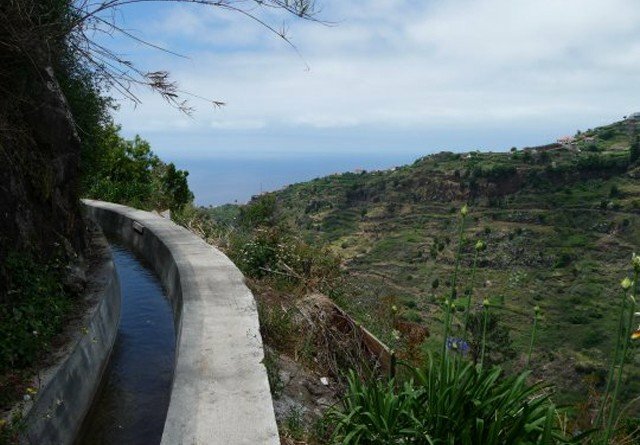 Today, there are over 2100 kilometers with Levada on the island, a few simple to walk, other more for daredevils and adventure-seeking. For an amateur there are many levadas to choose from, a few easy, starting in Funchal and virtually is only a walk in the beautiful nature, among banana trees and beautiful flowers. Others are simple, and in the upper eastern part of the mountain area where trees and eucalyptus trees, together with agapantus bloom, the walk is broad dirtways that go along the water channels. Inland Waterways were built to provide cities with water but also to irrigate the arid areas and sugar fields. Areas even today use levadas to go to their houses and crops, because no other roads are available. One can even meet the postman along a Levada. The nature is wonderful in Madeira, super comfortable climate all year round. If the sun is warm and pleasant in Funchal, it is the cooler and nicer up in the mountains and along the canals. Keep your eyes open along the levada, many exotic flowers and trees grows here. Some note origin in Madeira. The Prime forrrest is called Laurisilva, a lush forrest of trees and bushes. If lucky you can even spot a Bay Leaf tree growing. Orchids and other exotix flowers are common to see during a walk. For those who are more trained and experienced, you can walk to Valley of the Nuns. Be prepared to in some places the trail can be at a 1000 meters and the cliffsare sharp and opens up straight down in to the valley! 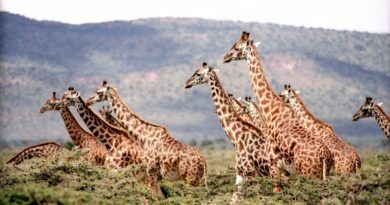 Just getting to the starting point is enough for many, they turne back after a short viewing of the spectacualre views. Others take the more difficult walk, the levada featuring between the mountain peaks, it is the really cold and windy in this altitude so dress warmly. Remember to bring food and water and a change of clothes if you are planning to do a longer hike. And if you are going up the mountains, remember there are strong winds, it can rain and itis chilly up here, even if the sun is out. 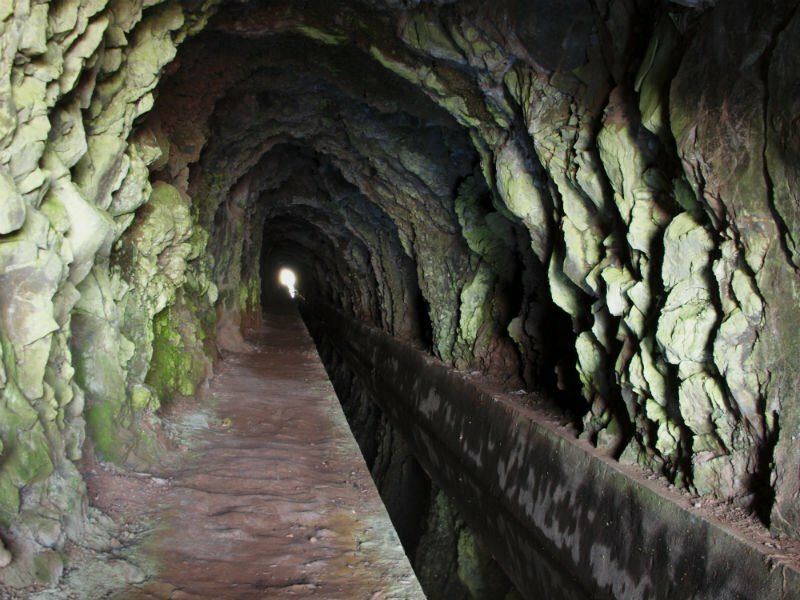 Regardless of the Levada you select, the one in Funchal with wide paths, Ribeiro Frio to Balcoes and trout farming or perhaps the more difficult levada with tunnels and steep cliffs, there are much to experience. 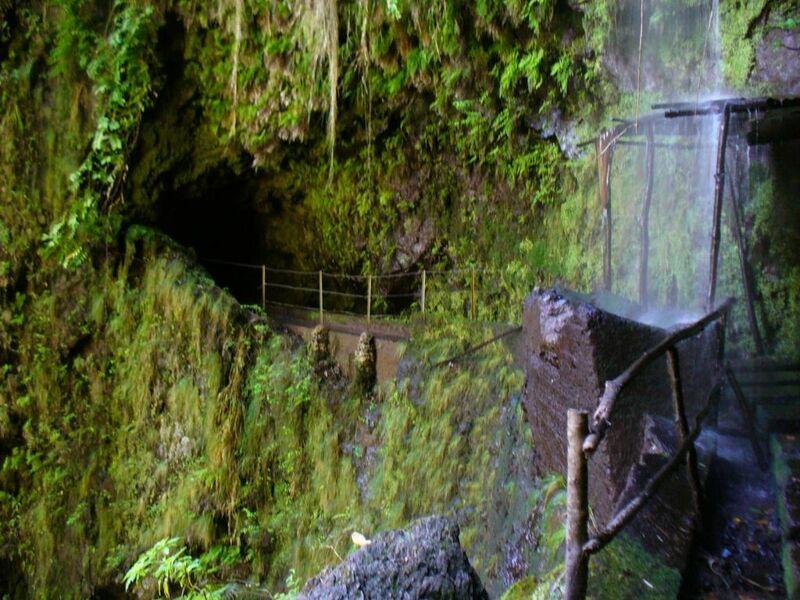 One of the most beautiful levada is the 12 waterfall levada. 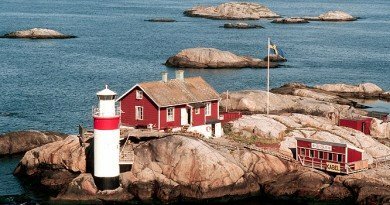 An experience in nature, waterfalls, ponds och wonderful scenery.